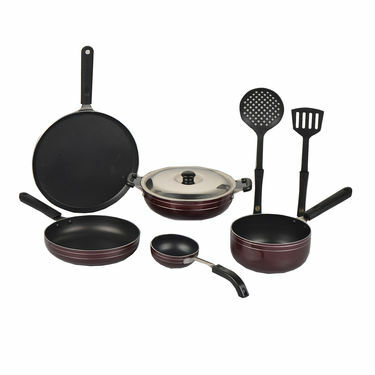 8 Pcs Elegant Non Stick Cookware Set makes everyday cooking easy and cleanup even easier. 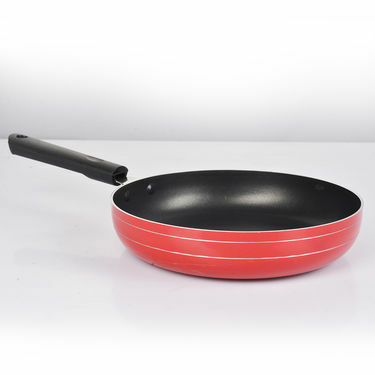 Made from high quality Aluminium & 100% Food Grade material, it is highly durable and sturdy for daily use. 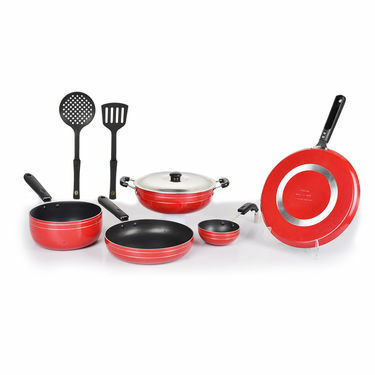 The cookware set with a nonstick finish and a smooth exterior offers excellent performance and styling. 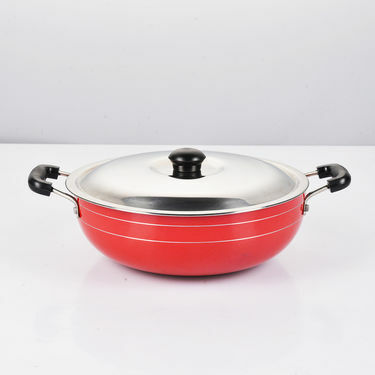 It heats evenly, simmers steadily, and has a nonstick surface that delivers great oil-free cooking results. Bakelite handles and lids stay cool on the stovetop. It makes a wonderful addition to any kitchen. With a continued focus on healthy eating, many people are cutting down on the amount of fat that they cook with. 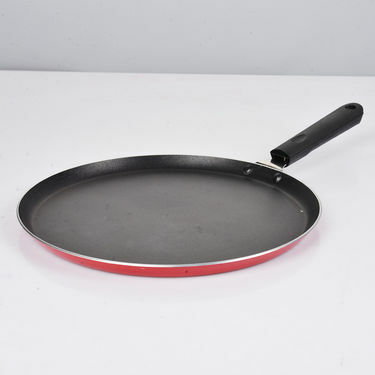 This is a great way to keep the body healthy, but there are certain types of cookware that are not going to respond well to using a limited amount of oil or fat. The solution? 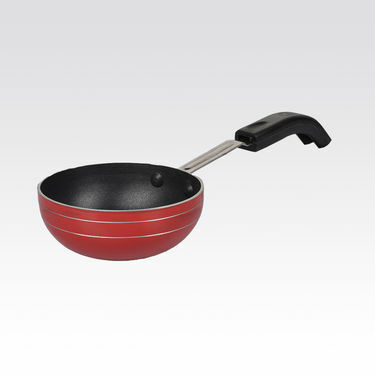 Nonstick cookware. A good set will provide the benefits of traditional pans with the added bonus of easy cleanup, and the ability to cook with less fat. 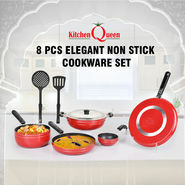 We reviewed 8 Pcs Elegant Non Stick Cookware Set so that you will get an idea of why you should consider this. 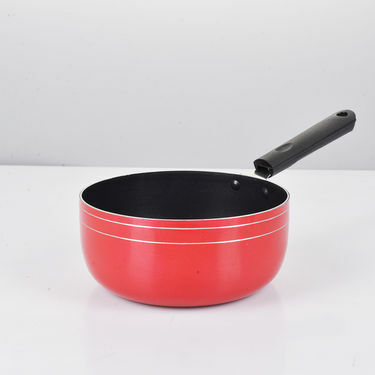 Body Material: Made from high quality aluminum and 100% food grade material, this cookware is highly durable and sturdy for daily use. The bakelite handles are good looking and comfortable to grip. 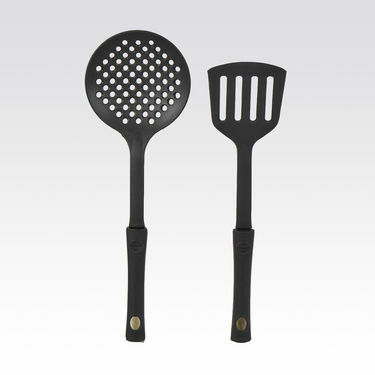 Design/Finishing: The 2 layer non-stick coating finish is extremely slick, making it easy to cook foods without adding oil. Plus, the finishing doesn't stain or discolor even after daily use. Durability: The set has a smooth exterior which is rust-free and corrosion-resistant that will serve years to come. Maintenance: Maintaining this cookware set is not a costly affair. It can be easily washed off any food residue without the use of scrubbers or harsh chemical detergent & will appear new for a longer time. If you are in the market for nonstick pans but you aren't quite sure exactly what you are looking for, then we would highly recommend this 8 Pcs Elegant Non Stick Cookware Set that mainly focus on durability, safe cooking and long life of utensils at an unbeatable price. 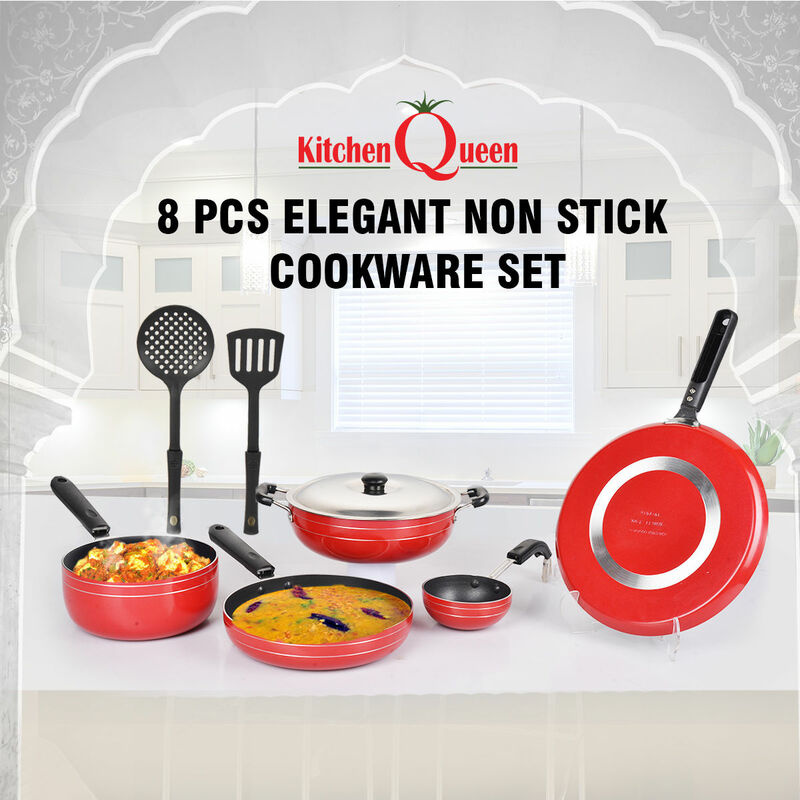 8 Pcs Elegant Non Stick Cookware ..VS15 Pcs Copper Base Cook & Serving.. 8 Pcs Elegant Non Stick Cookware .. VS 15 Pcs Copper Base Cook & Serving..
8 Pcs Elegant Non Stick Cookware ..VS20 Pcs Copper Base Cook & Serve S.. 8 Pcs Elegant Non Stick Cookware .. VS 20 Pcs Copper Base Cook & Serve S..
8 Pcs Elegant Non Stick Cookware ..VS7 Pcs Colored Non Stick Cookware .. 8 Pcs Elegant Non Stick Cookware .. VS 7 Pcs Colored Non Stick Cookware ..